It was a sure thing. It was only a matter of time. Medical by the end of the week. Clubs only £6m apart. Just the last details to tie up. Waiting for the stock exchange to open. Done by Friday, or Monday by the latest. Alas it was wasn't to be. In a dramatic twist that shocked Real Madrid, Chelsea and the rest of the footballing world, it was announced that United had instead agreed a deal with Everton to bring Romelu Lukaku to Old Trafford. 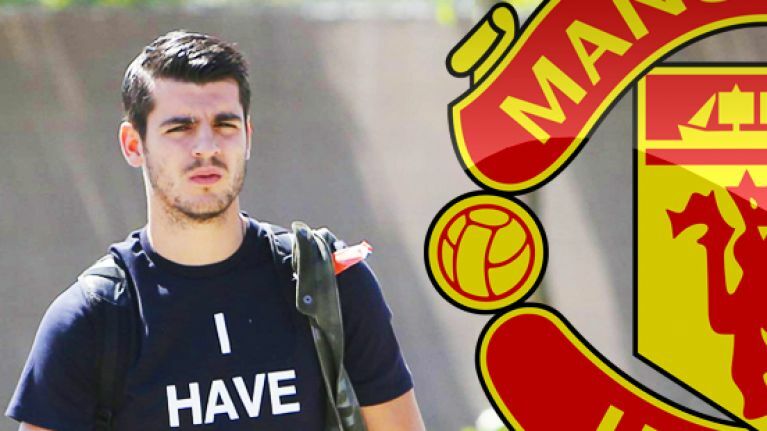 Everyone was shocked by the transfer twist, not least of all a certain Spanish centre-forward. 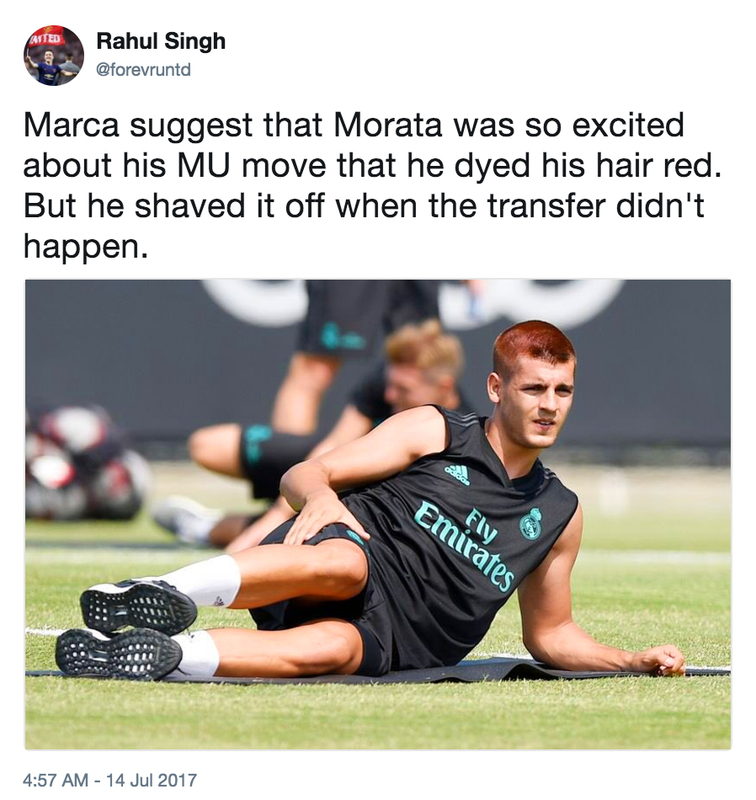 Marca report that so certain was Morata that he was a Manchester United player that he dyed his hair bright red to celebrate the fact. He was no doubt expecting it to match his red shirt in publicity photos following his honeymoon. 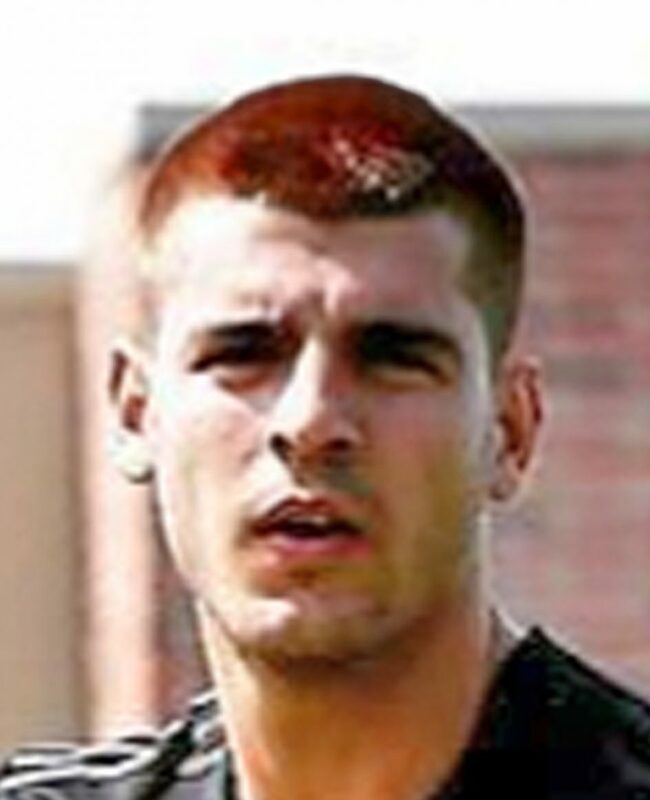 Of course the deal never happened and poor Alvaro was forced to shave it all off, red-faced. If that sounds like mere paper talk, take a look at the player's own Instagram feed. 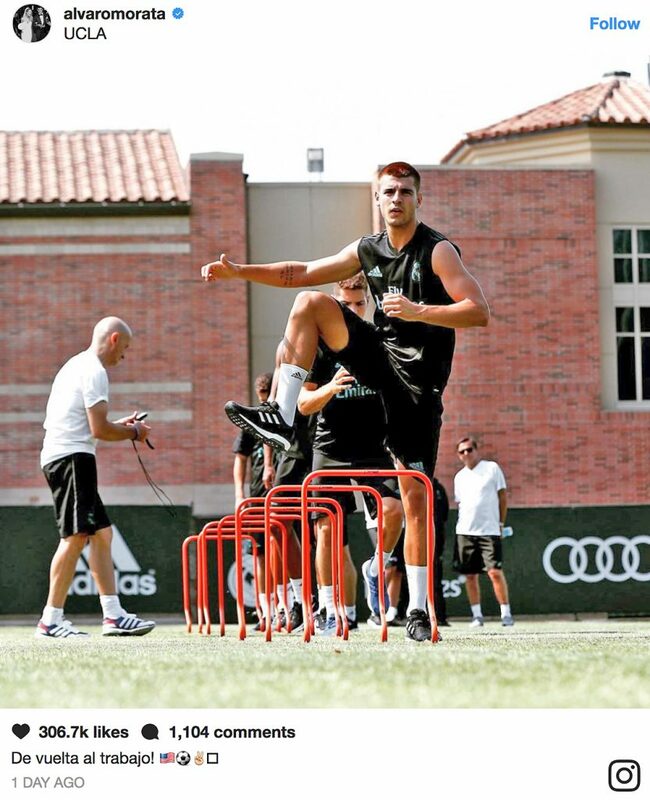 He posted an image of his newly clippered look during Real Madrid's pre-season training in LA. A red hue to his hair is still very evident.